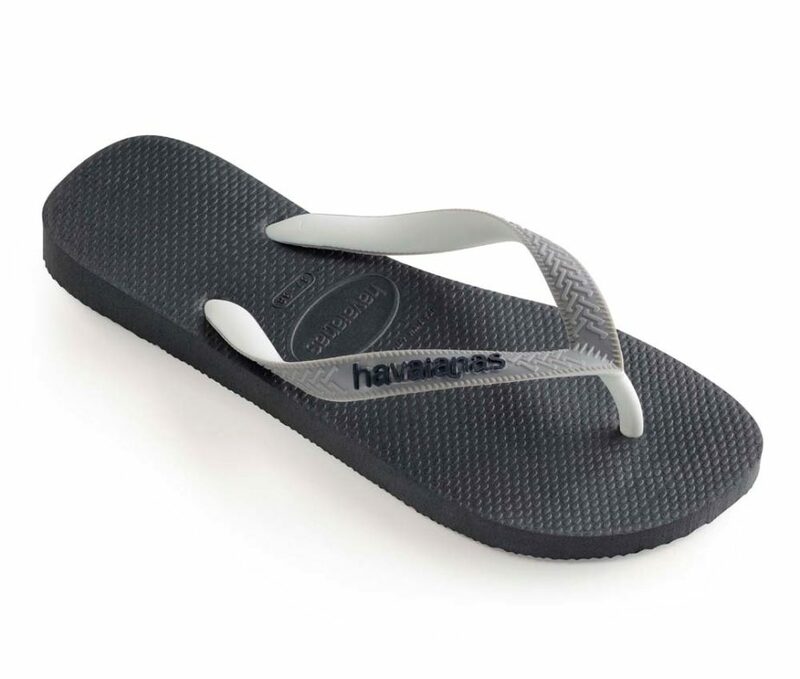 Havaianas are highly regarded as the best rubber flip-flops in the world. 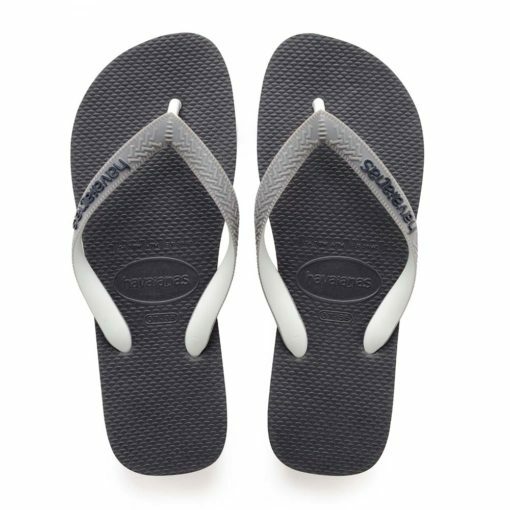 Havaianas are constructed with a secret rubber formula which makes them flexible, bouncy, light & tough. 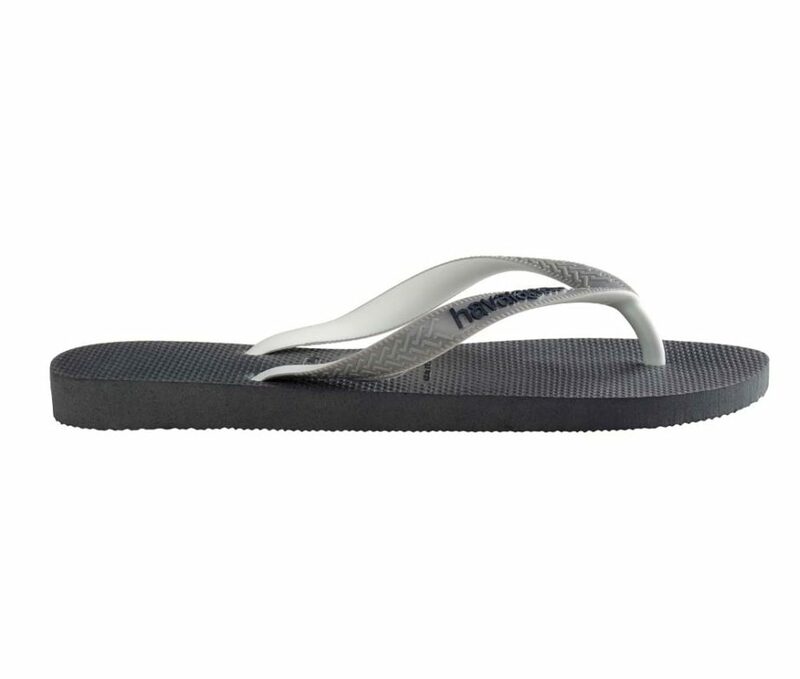 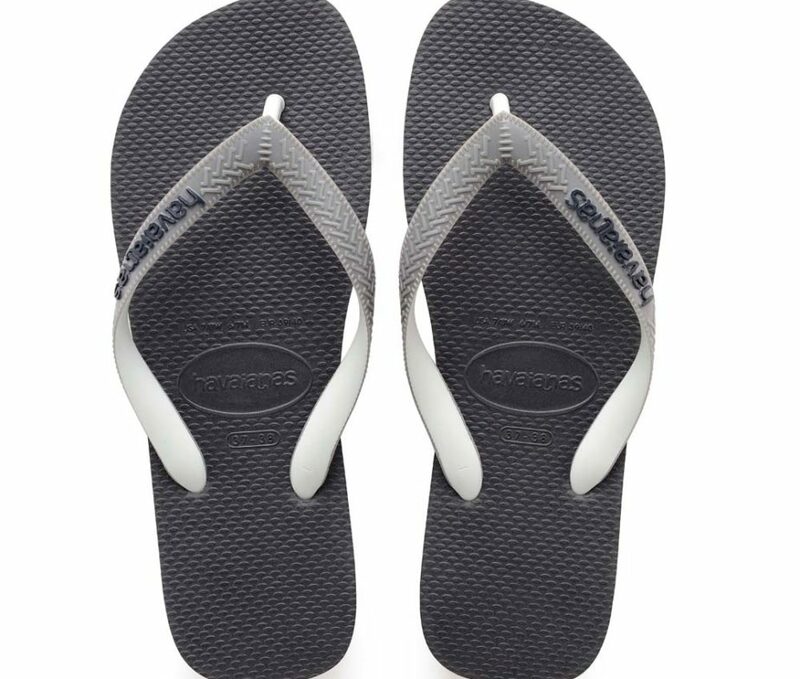 Brazil’s original & authentic flip-flops incorporates 3 colours on the strap, one on the outer part, another on the inner part & the third one on the Havaianas logo.